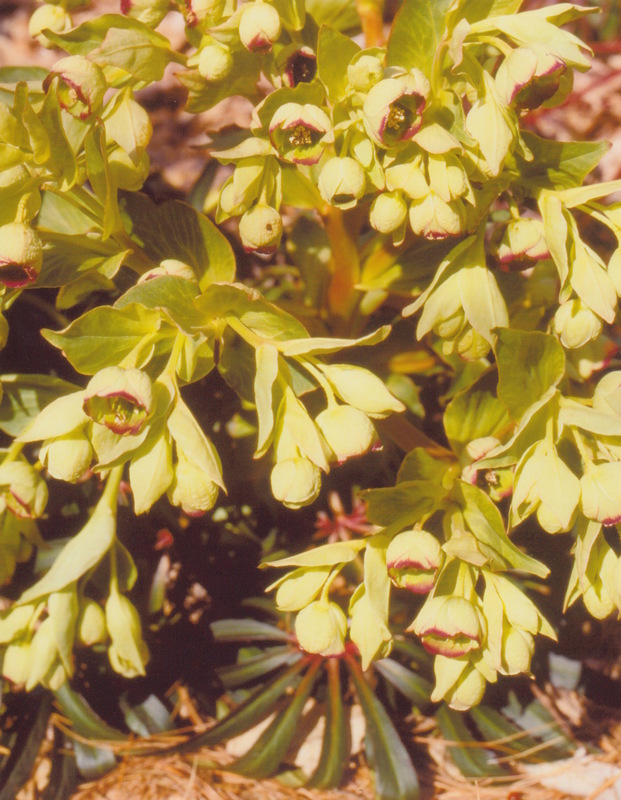 The Helleborus foetidus is the most visited by honey bees of the Hellebore species. Lindtner, Peter (2014). Garden Plants for Honey Bees. Wicwas Press, LLC, Kalamazoo, MI.